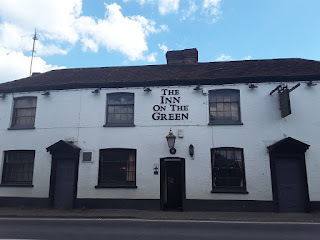 The Boot Inn in Flyford Flavell, Worcestershire provides excellent B&B accommodation in a charming pub. This lively establishment offers relaxing and comfortable accommodation, ensuring a wonderful holiday experience. 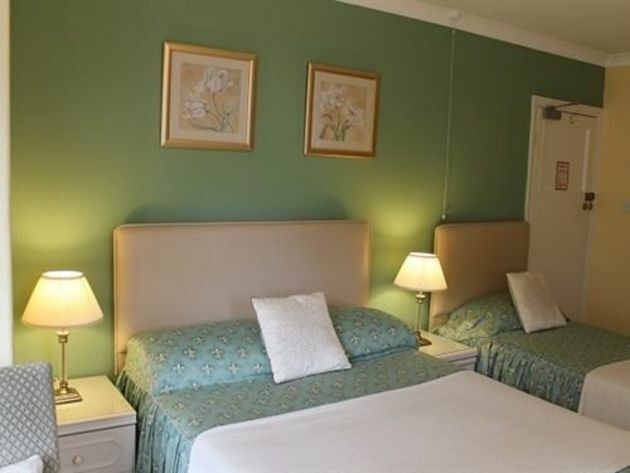 The lovely guesthouse offers a choice of twin, double or superior double rooms to choose from. A Full English breakfast is served every morning as well as lighter options, there are also yoghurts, fresh fruits and cereals available. 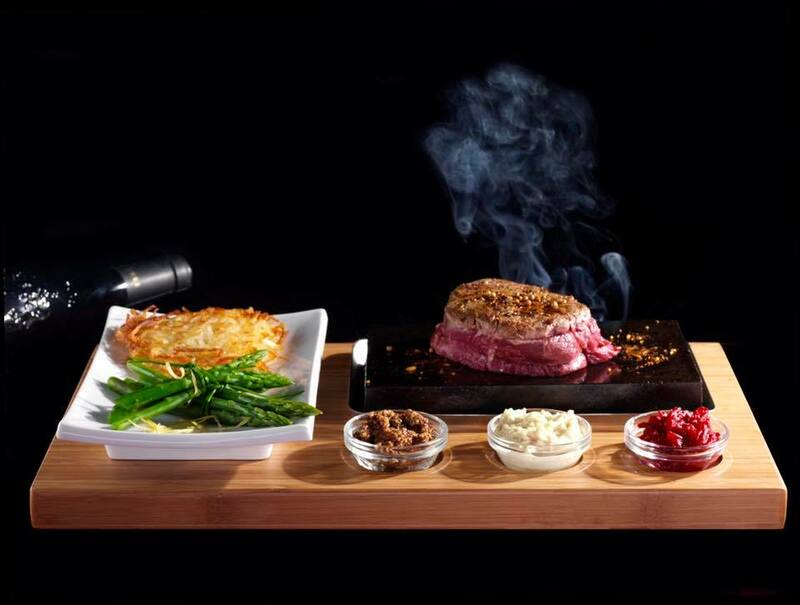 Dining at The Boot is a truly delicious experience. You can choose from the lunchtime bar snack menu or the extensive “Specials” board, for which The Boot is renowned, or the full a la carte menu. The chefs use only the the finest local produce and adapt the menu to suit the availability of fresh ingredients. 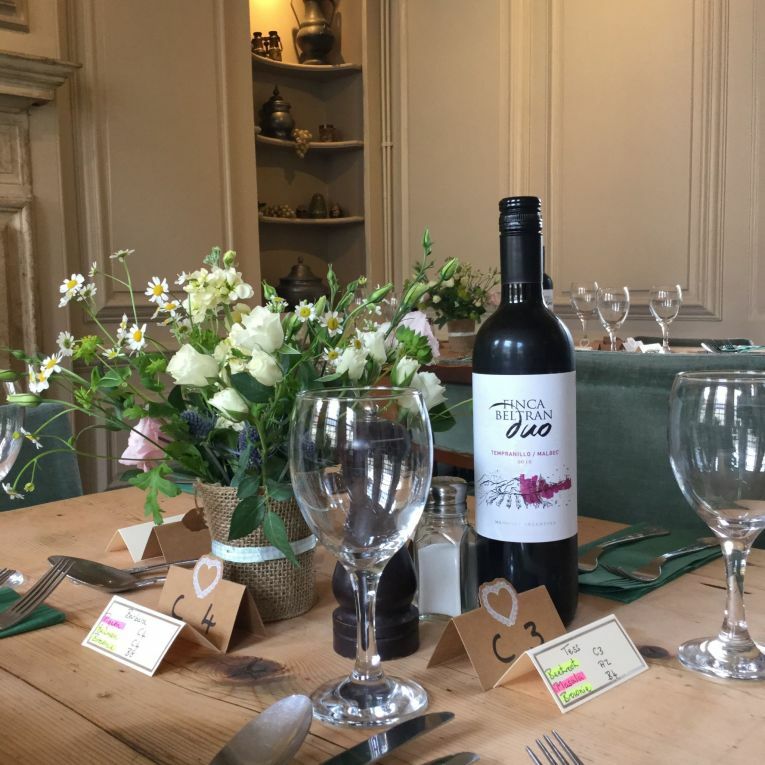 The Catherine Wheel offers wonderful bed and breakfast accommodation located in Marshfield near Bath in Somerset in a charming 17th Century country pub. It is the perfect base from which to explore a variety of local attractions: Cheltenham and Bath racecourse, Castle Combe Motor Racing Circuit and Badminton Horse Trials. This superb B&B offers simple, sympathetic décor which compliments the exposed stonewalls and large open fireplaces. 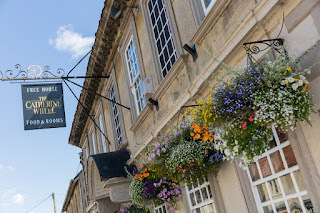 The friendly atmosphere at The Catherine Wheel should make you feel at home, whether dining in the restaurant or relaxing in front of the TV in your room – a perfect retreat after a hard day at work or sightseeing around the local cities of Bath and Bristol, the village of Castle Combe or walking the Cotswold Way. 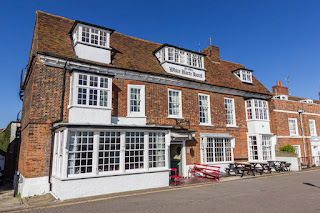 The Catherine Wheel is highly regarded for home cooked food and real ales served in a relaxed and friendly atmosphere. Local produce is used when available and all of the food is freshly prepared by fully trained chefs. A variety of eating areas are available including an elegant dining room and a small sunny patio. The rooms are split between the main house and the converted stables, which once housed the horses for travelling traders through Wensleydale. Some of which have exposed beams and all have either an en suite bathroom or shower room, with in-room tea and coffee facilities and are decorated with comfortable country furnishings for a relaxing stay. 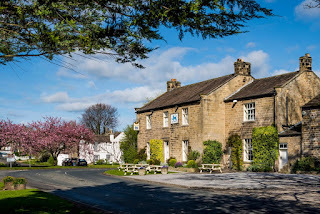 You’ll be spoilt for choice by the Blue Lion’s freshly prepared seasonal menu that sources the best Yorkshire produce to be found. 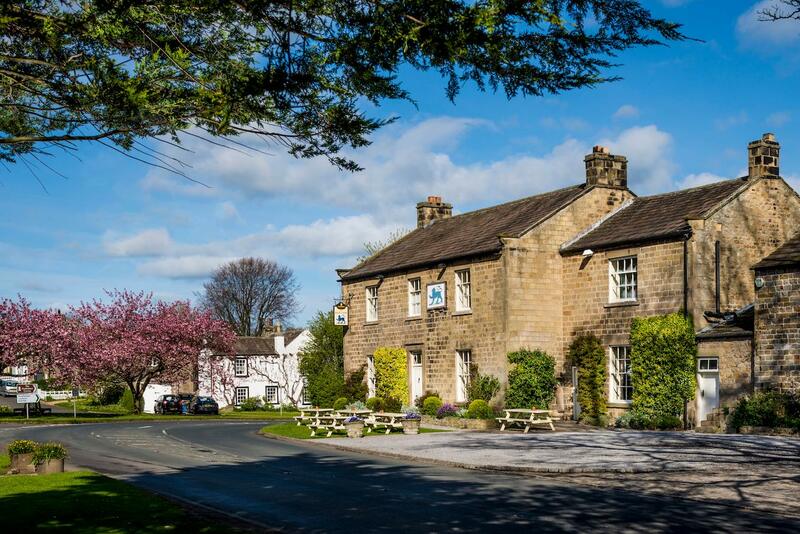 The jewel in the crown of the Blue Lion Inn is the landscape that surrounds it. The Yorkshire Dales National Park is one of the most breath taking areas of Northern England. With its rolling green hills, iconic stone walls and fabulous market towns you’ll wish you had booked a longer stay. 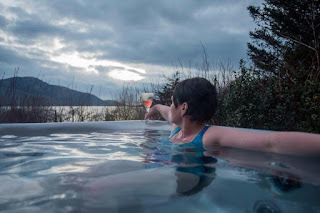 The Gathering Bed and Breakfast in Knoydart, by Mallaig in Inverness-shire, offers wonderful B&B accommodation in a beautiful part of the country. This luxurious guesthouse is the perfect base from which to explore the unique beauty of the Scottish Highlands. This superb B&B offers a range of excellent rooms to choose from, ensuring you have the ultimate holiday experience. Each room can sleep up to 4 people in a combination of king size beds or bunks. All of the spacious rooms are tastefully furnished in a modern style but featuring traditional solid wood. 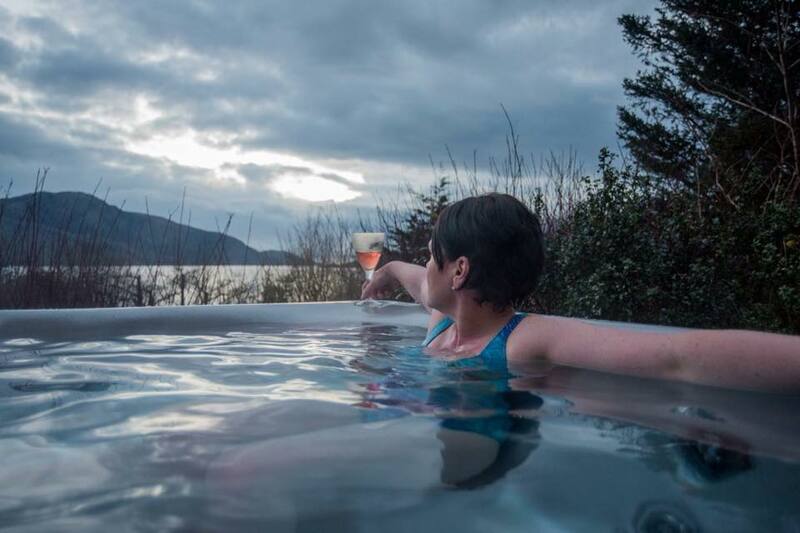 The rooms enjoy spectacular views of Loch Nevis. Power showers are standard, pure bliss after a hard day on the hills. Guests can enjoy a sumptuous breakfast every morning, the perfect start to the day! Your hosts use as much locally sourced and organic produce and ingredients as possible. You can choose from a full Scottish Breakfast range or select the special of the day which are truly mouth watering local seafood delights, sure to put a spring in your step for the day. If you are vegetarian you won’t be left out as the vegetarian breakfasts are something special! A hot tub is available for guests to use, perfect for relaxing and unwinding in. 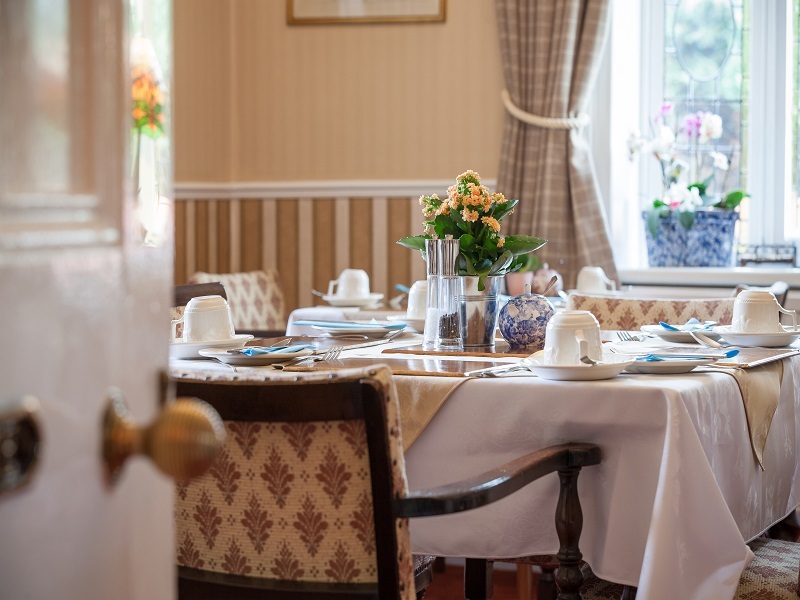 The Villa Marina is a superbly appointed guest house, beautifully situated overlooking Peasholm Park and the lake in Scarborough. 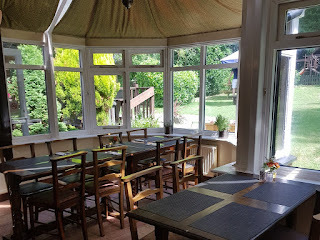 A warm and friendly welcome awaits you from the owners, Stephen and Leza Farmer, who aim is to make your visit to Scarborough a memorable one. The Villa Marina has 10 delightfully furnished and centrally heated bedrooms, all with en suite bathrooms, flat screen televisions and tea and coffee making facilities. 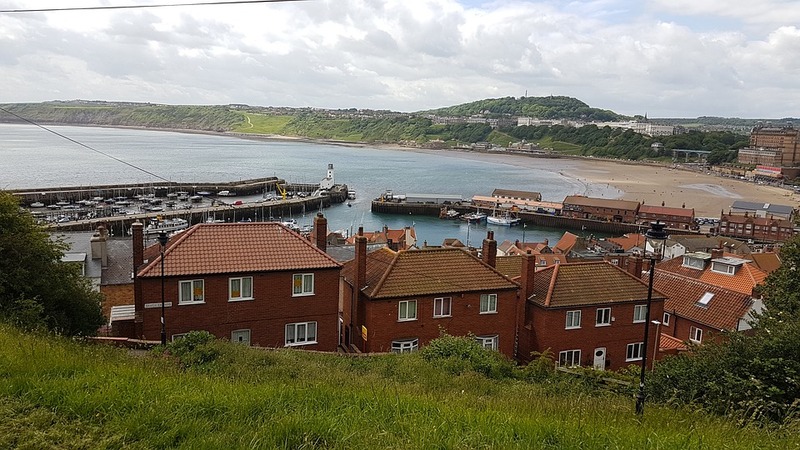 The Villa Marina is perfectly situated to enjoy all of Scarborough's attractions. Peasholm park with its boating lake and 'pitch and putt' course are opposite the guest house, while the beach, the indoor swimming pool and miniature railway are just a few minutes away. 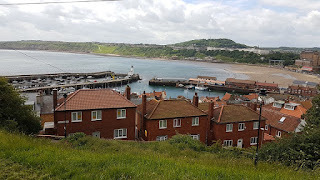 A short stroll takes you to Scarborough Castle, the harbour and foreshore entertainments and of course, to the town centre with its many shops, cafes and restaurants. 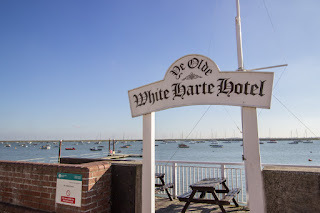 Ye Olde White Harte Hotel in Burnham-on-Crouch, Essex, offers wonderful B&B accommodation in a charming 17th Century English establishment. 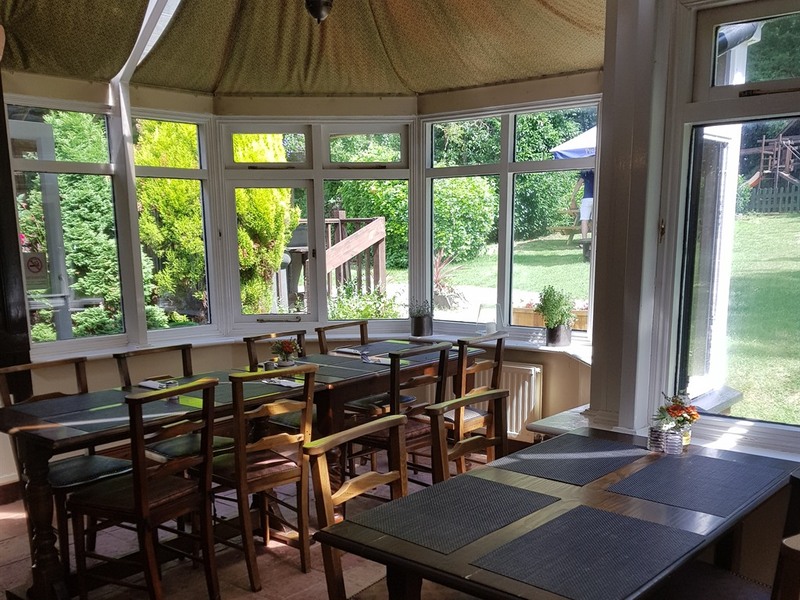 Situated in a truly spectacular location with views over the River Crouch, it promises to provide an unforgettable holiday experience. With an abundance of character and numerous open fires mixed in amongst plenty of original wooden beams, The White Harte is the perfect place for a relaxing and memorable holiday away. The White Harte offers 19 contemporary bedrooms, 11 of which are en suite and overlook the River Crouch and beautiful Essex countryside. A delicious full English is on offer every morning, & the excellent restaurant offers a sumptuous lunch and dinner menu. Guests can also take advantage of the jetty situated on the Quay, overhanging the River Crouch. Lavender Lodge Bed & Breakfast is a beautiful B&B located in Hoole Village. 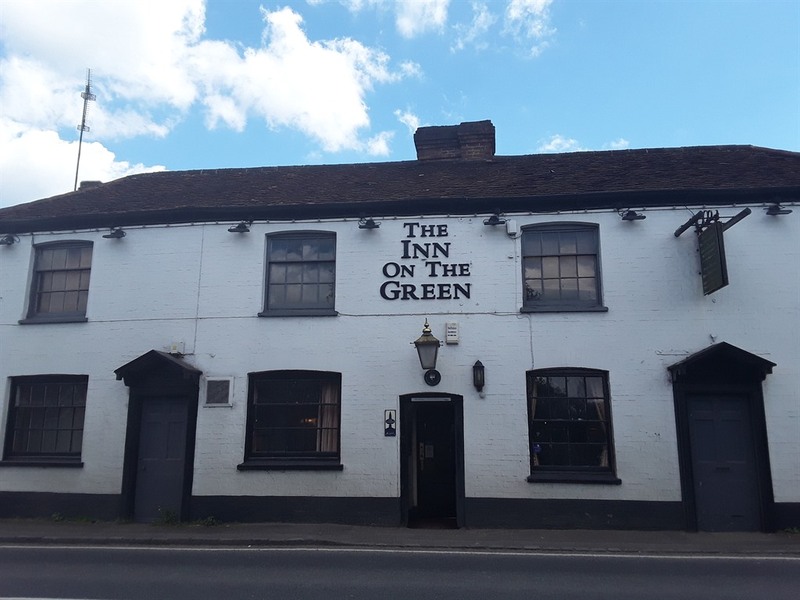 Just 10 minutes from the city centre of Chester in Cheshire, it is the ideal base from which to explore the local area. This beautiful Edwardian house is superb for relaxing and unwinding whilst enjoying all the comforts expected of high quality accommodation. 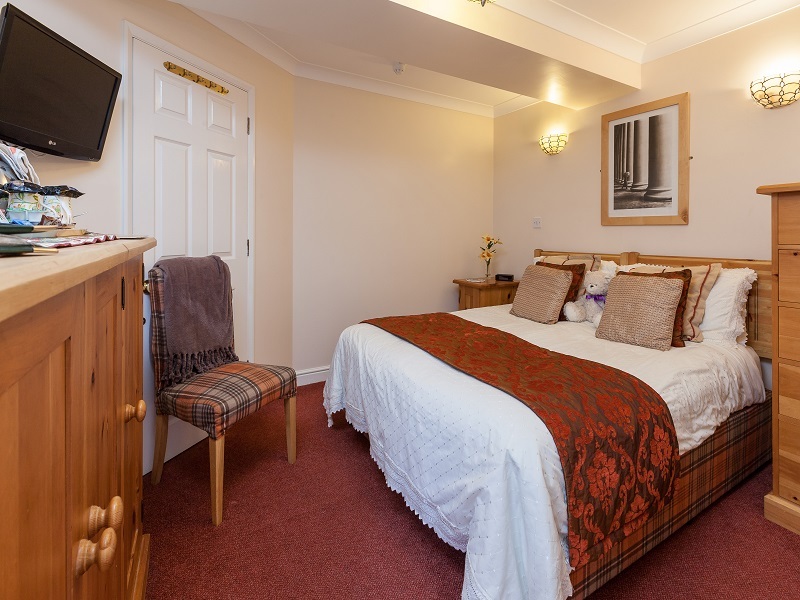 All the rooms at the B&B have the following: tea & coffee making facilities (including herbal & fruit teas, hot chocolate), free Wi-Fi, freeview TV. In the bed and breakfast there are 3 double rooms, 2 which have en suite bathrooms and one with a private bathroom. 2 of the rooms have queen size bed and the other has a standard double. All the double rooms are located on the ground floor. 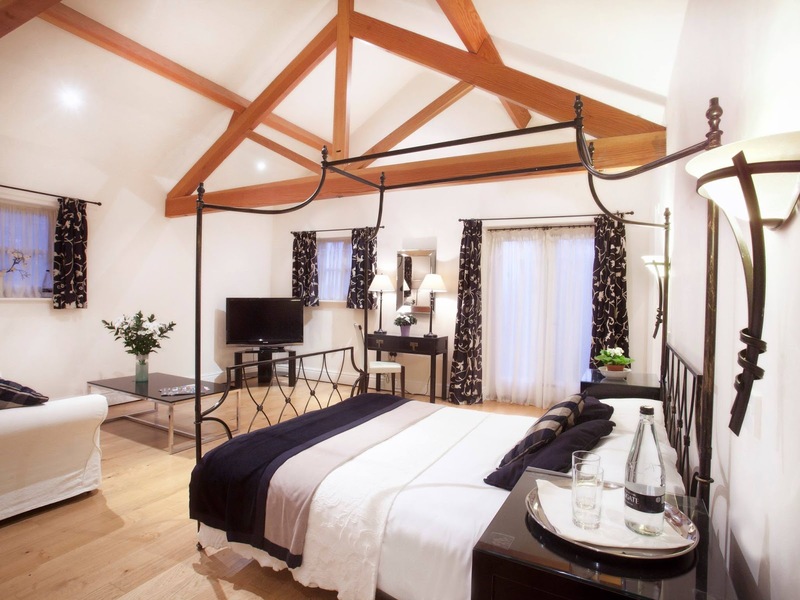 The family room offers a double and a single bed with an en suite bathroom. This is a spacious room and would accommodate a family comfortably. There are 3 large single beds in the triple room as well as an en suite bathroom. The views from this room are wonderful, it overlooks the gardens at the back of the B&B.